And while funny tastes and odor, or water that appears cloudy, can be signs of impurities, many harmful contaminants can only be detected through proper testing. 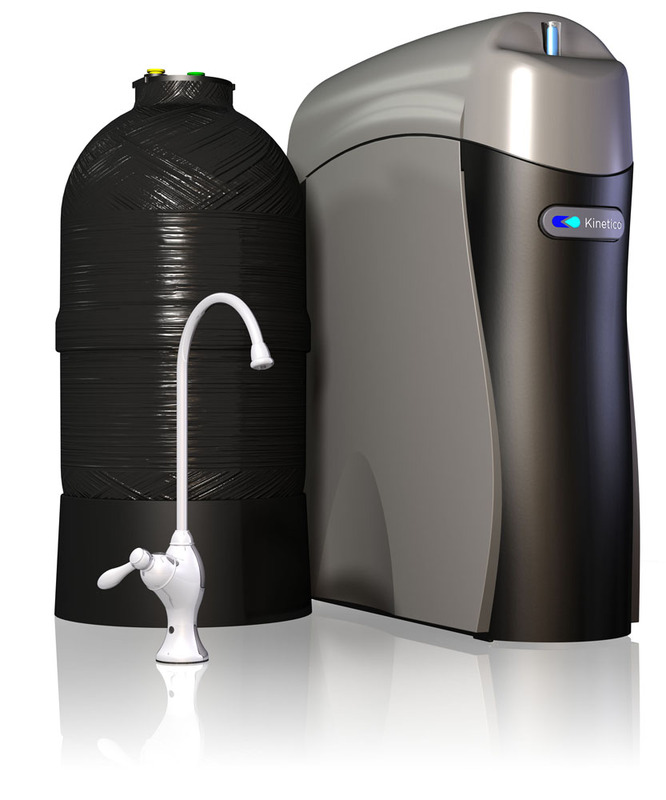 Only one drinking water system is so advanced that it can eliminate nearly everything from your home’s drinking water that isn’t water: The Kinetico K5 Drinking Water Station. Cartridge Options: Eight different options to meet your removal needs now and in the future. Includes the Purefecta® Virus/Bacteria Guard for microbiologically pure water. The Mineral Plus+ cartridge improves the taste and health benefits of water by adding magnesium and calcium back into the treated water. Cartridges also available for arsenic, chloramines+, chlorine/sediment, sediment, perchlorate+ and VOC reduction. Final polish with carbon post filter. QuickFlo Technology: Delivers a strong flow of water from the faucet. Allows system to produce more water in less time. High Daily Production: Can produce more than 40 gallons per day. Quick Disconnect Sanitary Filter Cartridges: Makes changing filters easy. Patented, Exclusive EverClean® Rinse: Consistently-high water quality. Increases membrane life – lowers maintenance cost. PureMometer® Filter Life Indicator: Shows filter capacity. Patented, Tamper-Proof MACguard® Filter: No more wondering when to change cartridges. Assures high quality water and peace of mind. Automatic System Shutdown: Conserves water – doesn’t run water continuously to drain. Exclusive Designer Faucet: Lead-free, stylish design available in a variety of finishes. Non-Electric, Totally Automatic: No electrical problems. Efficient Operation: Conserves water, lower operating costs. 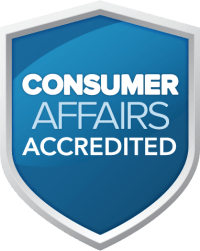 Outstanding Warranty: Dependability, peace of mind. Exceptional Protection:Systems are able to virtually eliminate unwanted substances from your water such as heavy metals, volatile organic compounds, lead, nitrates and unpleasant taste and odors. Some systems even eliminate bacteria, viruses and protozoa from water. * Your drinking water goes through multiple stages of protection and processes your water drop by drop giving you clean, refreshing water you can count on. Convenience:Forget lugging bottled water around or awkward and messy pitchers or faucet attachments. 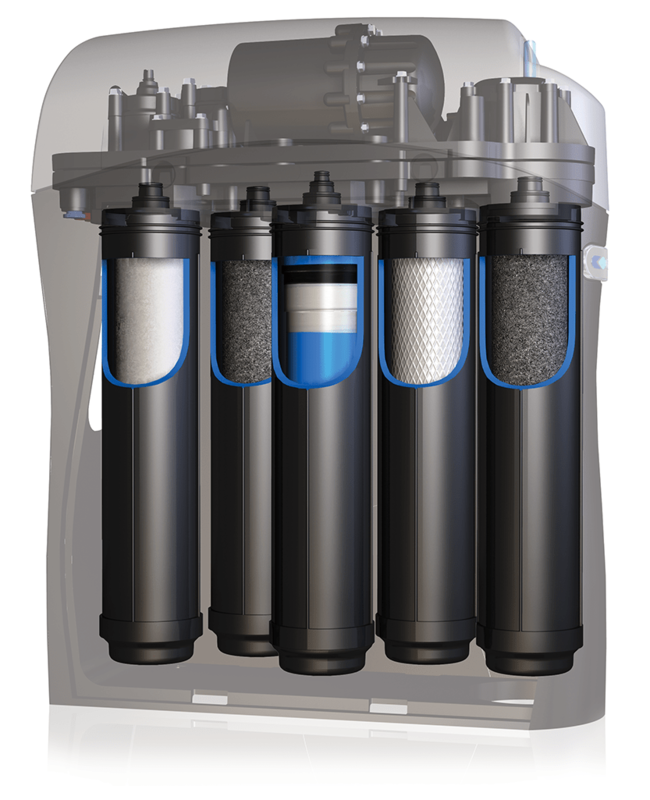 A Kinetico Drinking Water System will provide you with good, clean water right at your tap with little or no effort from you.